"Publishers of Awfully Good Stuff"
This is a guide to journaling through the Scriptures with a particular focus on John 3:16 and how other passages relate to it. the world, that he gave his one and only Son, that whoever believes in him should not perish, but have eternal life.”). 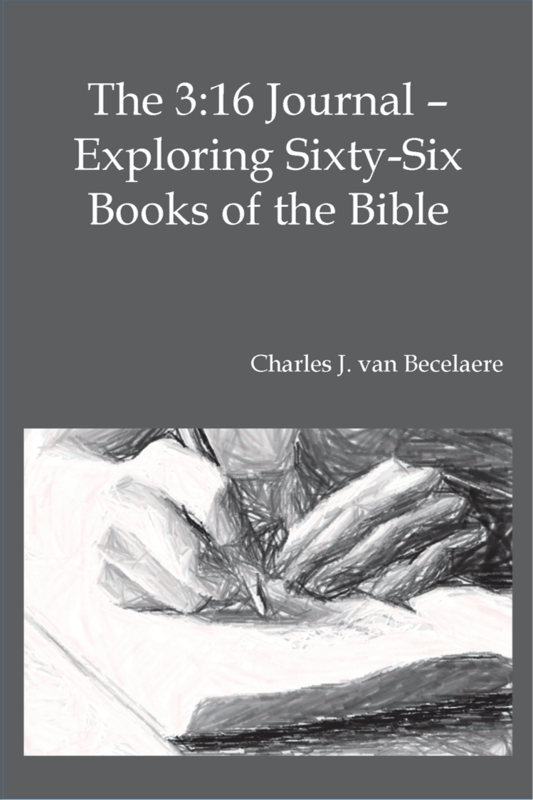 I wondered how many other 3:16s might jump out at me, so the idea here, as in any Bible study, is to explore what God is saying to us in His Word, but this time through that perhaps odd lens of 3:16. Now available for purchase at Lulu.com, Amazon, Barnes & Noble, and all over the place. Grand Teuton Press is pleased to announce the publication of a new printing of the Third Edition of An Adventure With Guerrillas, by Ethelbirt Crouse. This is a memoir from the American Civil War. 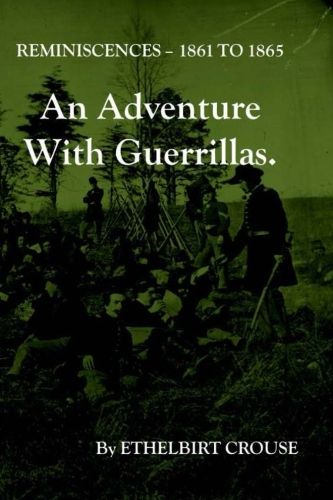 This little book is a memoir of an encounter with Confederate Guerrillas during the Civil War. The author was captured by a band of Confederate Guerrillas, and taken to be executed along with 12 other Union soldiers. He actually survived two execution attempts, escaping with the only other survivor. This is the story of their journey from behind enemy lines - exciting, insightful, and sobering all at once. Really, a must-read for any student of history, war, the United States, and mankind. 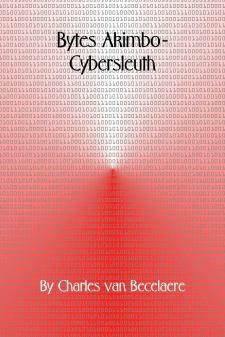 Grand Teuton Press is pleased to announce the publication of a new printing of Bytes Akimbo - Cybersleuth, the first novel by Charles J. van Becelaere. The story is a comedic account of the attempt to foil an alien invasion of Earth by a collection of colourful chartacters. Irving Knurlmann and his assistant, Bonny Voluntatis, assemble a group of the world's finest minds as they seek to prevent the invasion of Earth by alien cetacean-oids. Ranging from musicians to mathematicians to economists to carnivores, this intrepid band goes from St. Bitumen University's meeting rooms to the island paradise of Mahi Mahi as they collect information and resources to foil the foul scheme of the invaders. As noted in the initial reviews, this is probably the finest book ever written on this topic using these characters. Yes, quite likely the finest. 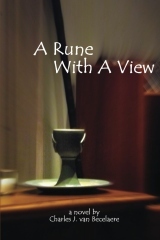 Grand Teuton Press is pleased to announce the publication of A Rune With A View, the latest novel by Charles J. van Becelaere. The story, set in locales from Michigan to Manitoba, is a modern adventure with ancient undertones. Jerry Lombard enjoys his life in the Michigan resort town of Charleroi: singing in his church choir, cooking gourmet meals, and selling unusual items at Lombard's Miscellanery. That quiet life changes when Charleroi is invaded by Vikings ... or rather by biker Viking wannabes intent on enjoying the Summer season on the shores of Lake Michigan. Jerry finds a new friend among all those new folks in town, and once he's met Karl, he begins finding other things - notes, poems, books - and having and remembering dreams that feel more real than life. Karl invites Jerry on a trip to visit a friend in Winnipeg - Jerry's friend, Barbara, joins them along the way - and Jerry finds himself the object of a sort of reverse quest. It seems as though Jerry is being sought by the Grail to heal a centuries-old rift within the secret order which has served and protected it and the Spear since the days of Joseph of Arimathea. Now Jerry has to decide if he can decide - and if so, what will it mean to his friends' futures?